Unique city soundtrack is in your pocket. And you’re a part of it. You’re just a click away from your city soundtrack. Hear the mood of your city and explore new music on the go. 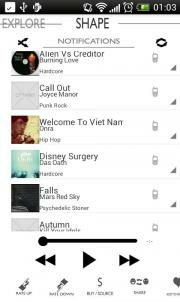 Dynamic streamable playlist is different in every place you go! You make influence to this playlist just by listening to your music library. You can connect any song from your library to the place you are right now. 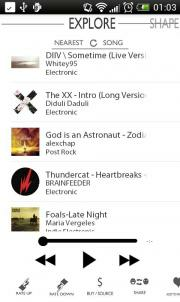 Rate songs up or down in the playlist to make it most suitable to your place. Never lose a great song again – add it to your library. 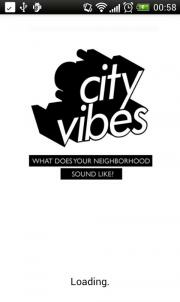 This is an Open Beta release, so part of functions within City Vibes application may be bugged since app is still in development.